We all love the thrill and the unpredictability of lotteries but do you sometimes get bored of playing the same one over and over again? 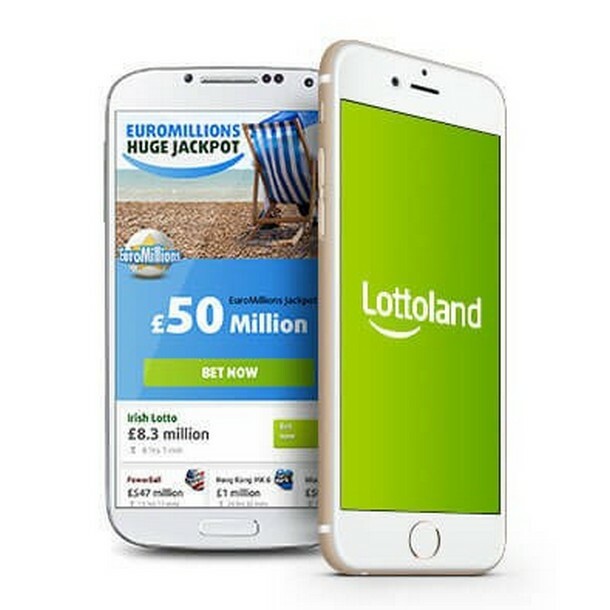 The aim of the Lottoland app is to let you play a variety of lotto games on your mobile device. Instead of having to go out and buy tickets you can now do it using your phone or tablet. However, that’s not the only reason for giving Lottoland a try. 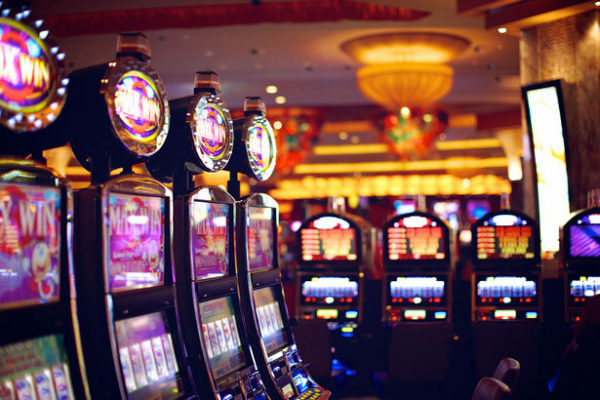 The idea with this app is that you can play in any one of a huge number of lotto games from around the world on your mobile device at any time and anywhere you are. This means that you can enjoy the likes of EuroMillions, the UK Lotto, US Powerball, El Gordo, and a lot more games at your convenience. You can download this app to either an Android device from the Google Play Store or to one that runs iOS from the Apple Store. 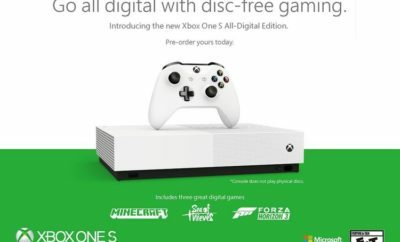 It is free to download and you can then register in order to start playing. Features that are worth pointing out on here include the account and game history together with the automatic win notifications that are sure to bring a smile to your face when they arrive. The Lottoland app brings players regular special offers and discounts to make playing lottos more fun. At the time of writing, there is also a special introductory offer that gives you a 3 for 1 line bet on the popular EuroMillions jackpot game to get you started. The interface has been well designed so that it is very easy to move around and find the exact lotto that you want to play in. While you may be used to ticking the boxes to play lotto games in the real world, with this mobile alternative you just need to tap the screen to place your bet. An extremely helpful aspect of the app is the way that it tells you more about the game you are looking at. So, even if you know nothing about the French Lotto or the Swedish Lotto you will soon find out about past jackpots and winning numbers. Who knows what lottery from a far-off land might catch your eye once you start looking into the details? Indeed, the one main drawback to this service may be that there are simply too many lottos to choose from. Perhaps a more limited selection would make it easier for players to decide which one to wager on. As soon as you open up this app you get shown some of the world’s top lotteries that you can bet on, with the option of plunging right in and playing immediately. On the other hand, if you prefer to take your time and explore the different lottos available to you then the drop-down menu system makes it easy to move around and find what you are after. This is a simple but very effective wagering app from Lottoland that brings all the fun of global lottos to your mobile device. If you love nothing more than crossing your fingers while hoping for the right numbers to get pulled out then this little app will let you do it easily and with a fair bit of style.